Are you ready for some of the most important fashion news of the year? It’s official, the 2019 Metropolitan Museum of Art Gala theme has been revealed. On Monday, May 6, 2019, in New York the Met will host the biggest celebrities in the world just like decades before. Ever since Anna Wintour took over this opulent event in 1995, she introduced a new trend. Every year, there is a special theme of the exhibition that happens in the museum from May to September. An unwritten rule is that all the attendees should honor the theme with their appearances. We’re happy to announce that the first Monday in May will be all about “Camp: Notes on Fashion”. 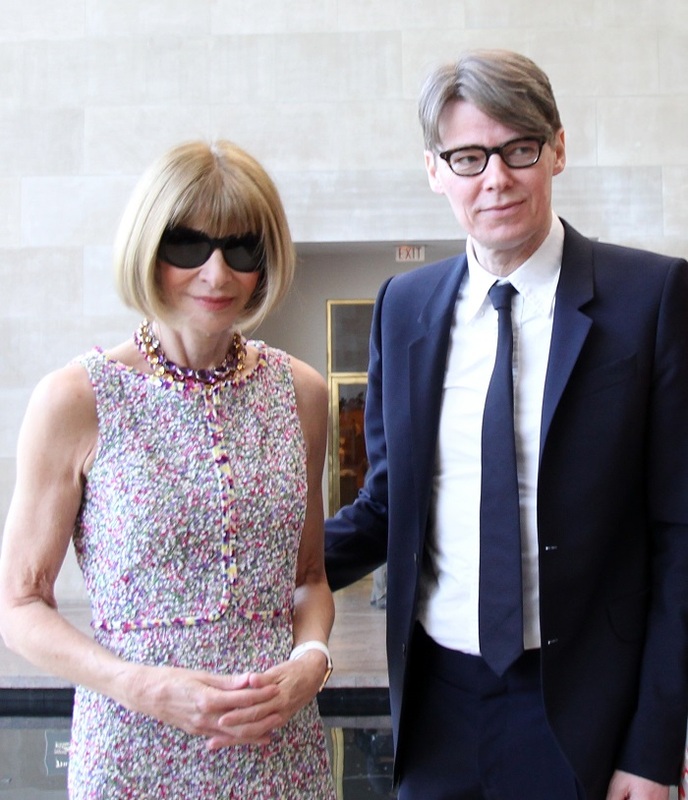 Andrew Bolton, who is the Wendy Yu Curator in Charge of the Costume Institute at the Met, is the main person responsible for the subject of the exhibition. Bolton found an essay by Susan Sontag called “Notes on ‘Camp’” which dates back to 1964. He was fascinated by the way the author interprets the meaning of a single word in so many ways. This is not the camp you’d expect – no tents will be involved whatsoever. 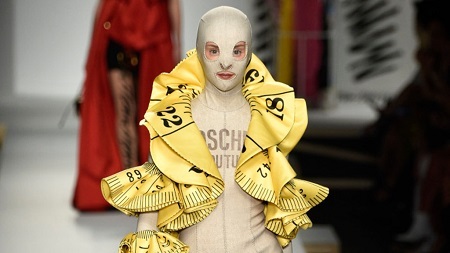 The event will focus on camp as in over-the-top fashion. Sontag describes the word as the “love of the unnatural: of artifice and exaggeration . . . style at the expense of content . . . the triumph of the epicene style”. In these times of change, the curator found the theme to be perfect with everything that’s happening around us. This is without a doubt the most anticipated fashion event of the year. Commonly referred to as “The Super Bowl of Fashion”, this happening gathers the biggest celebrities in the world from many different spheres including the movie industry, music, sports, fashion and so on. The Met Gala only becomes better with time. Anna Wintour personally has her eyes on every single detail, so that the whole night is literally perfect. The money gathered is donated to the Costume Institute at the museum. This year’s Metropolitan Museum of Art Gala reportedly cashed in an astounding sum of $12 million. The official theme was “Heavenly Bodies: Fashion and the Catholic Imagination”. To fit the subject of the happening, Wintour and Bolton already have chosen the two co-hosts of the night. Who better to deliver opulence than the queen herself, Lady Gaga. The singer will be joined by the mega-popular Harry Styles. As a surprise to everyone, Serena Williams and Alessandro Michele will also be present as hosts. Gucci is the official sponsor for the 2019 Met Gala. The “Camp: Notes on Fashion” exhibition will be open to the public at the Met starting from May 9 until September 8, 2019.